Brian Russo’s Yoga Bunny, loves doing yoga. But none of his friends in the forest are interested in joining him. While Yoga Bunny is calmly practising the Tree Pose and the Warrior Pose, his friends run helter-shelter dealing with their issues. But then he reminded himself that doing yoga alone is better than not doing yoga at all…. An absolutely delightful book for yoga enthusiasts from ages 4-8 years, and for parents who are trying to instil the love of yoga in their children. Brian Russo’s Yoga Bunny illustrations are simple and easy to understand. 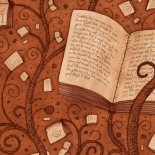 An ingenious way of bringing together the love for books and yoga. 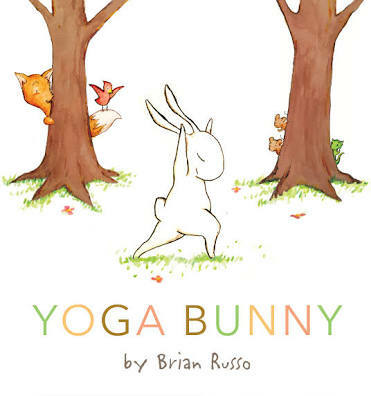 This entry was posted on March 27, 2017 by artikabakshi in Book Reviews, Contemporary, Fiction, Kids and tagged Brian Russo, Yoga Bunny, Yoga for Kids.